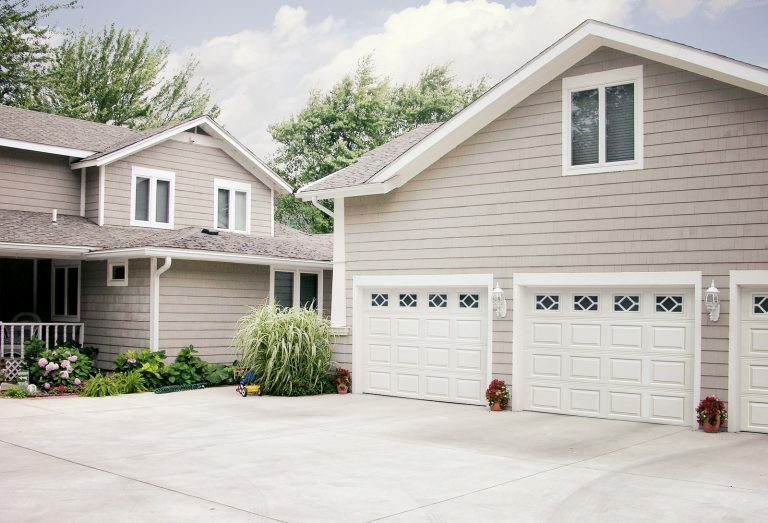 Superior thermal performance, added strength and durability combined with ease of use and low maintenance...sounds like the perfect garage door! Black is the newest design color for the exterior of homes and businesses to compliment or contrast the other architectural features of the building. 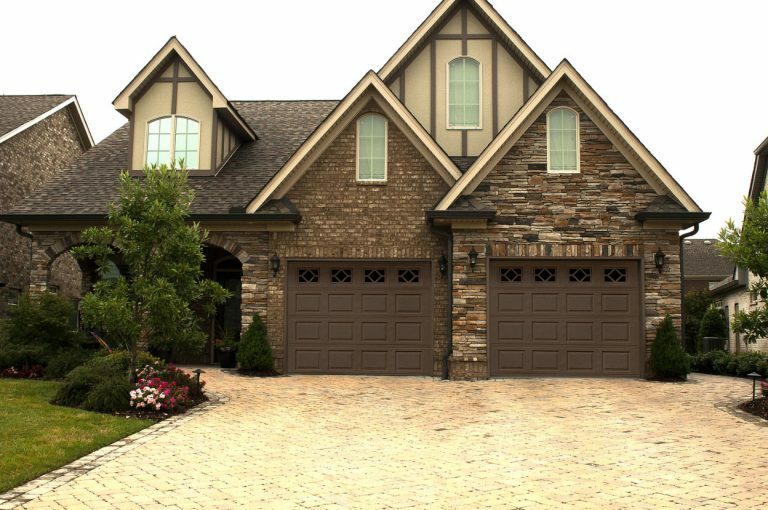 Ready for a new garage door and want something a bit "non" traditional? 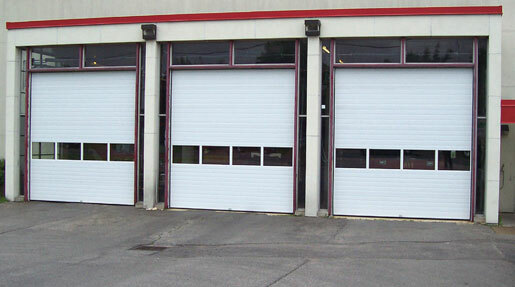 Safe-Way's Ambient and Regency Series doors are now available in grey. Contact your local Safe-Way Dealer to find out how you can get yours installed this week. Multiple window and color options give you artistic freedom to design a signature look and feel to any project. 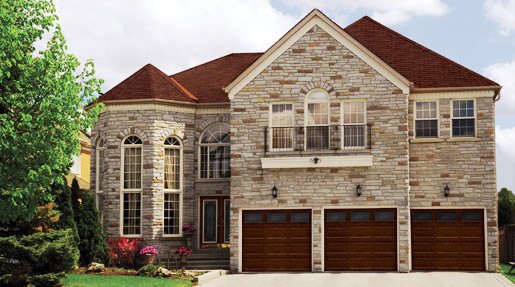 When considering the right garage door for your home, it can seem overwhelming. Safe-Way Door is here to help make the process easy. Contact your local Safe-Way dealer for a free appointment to discuss the features and options of Safe-Way doors and find the best fit for your home and budget. Learn more about the latest designs and innovations from Safe-Way Door with our New Designs Blog! 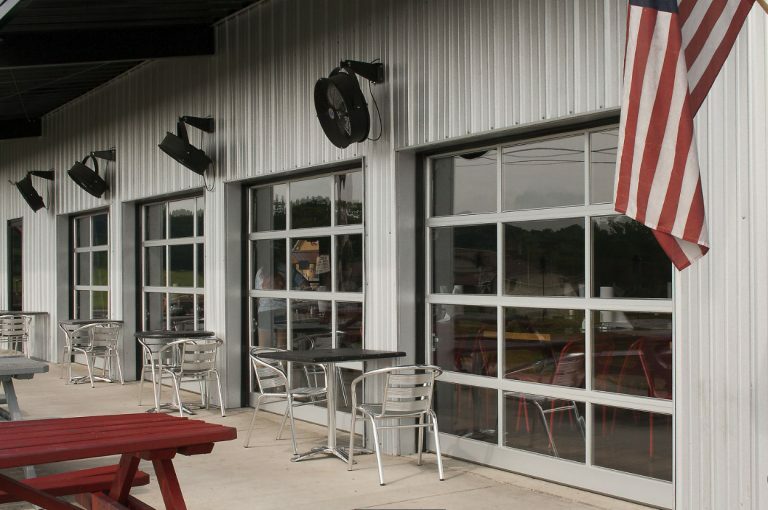 Learn more about Safe-Way’s commitment to energy efficiency in it’s line of insulated doors, including the new Ambient series! 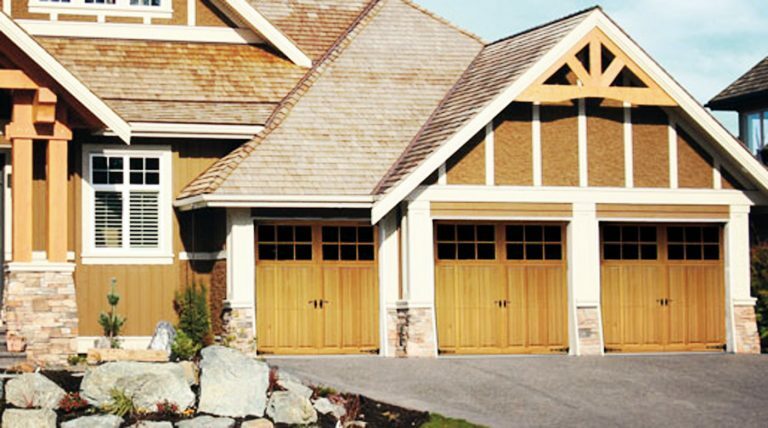 Build your new door from the ground up, choose the colors and hardware to match your home, and see how your completed door will look on your home! Safe-Way Door is here to help! 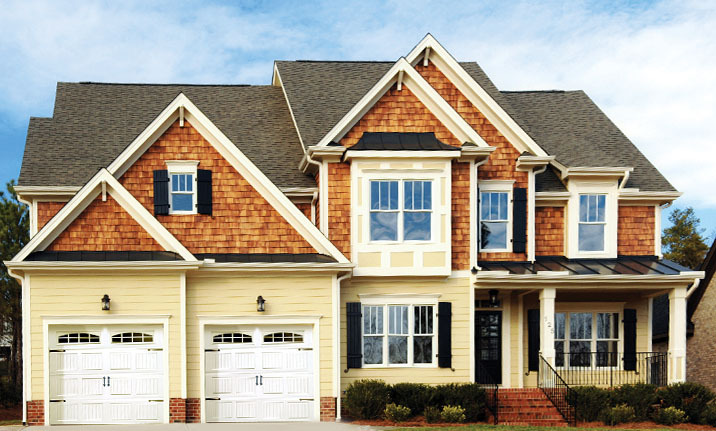 Check out our most frequently asked questions for answers to common homeowner questions.